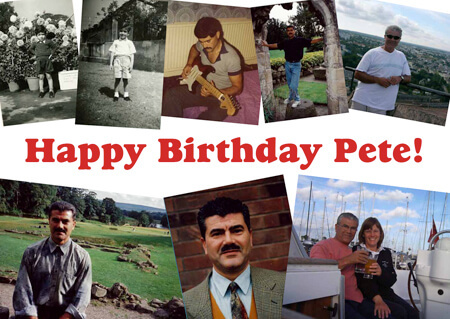 Pete turned sixty in January. Yes, even for the Peter Pan of the design world time marches on! He celebrated the occasion with friends and family at a party held at Drayton Manor Cricket and Social Club and a good time was had by all!